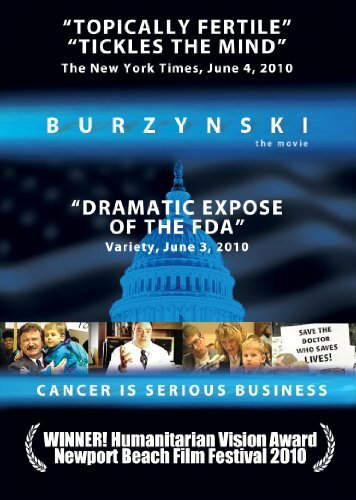 The Burzynski Patient Group welcomes any questions or comments you might have. If you have a question or suggestion that you would like to send to The Burzynski Patient Group by email, please use the form provided below. Your question will be answered as soon as possible. Also, if you would like to speak with a former or current Burzynski Patient please use the form provided below and Mary Jo Siegel will contact you immediately. The Burzynski Patient Group welcomes any questions or comments you might have. For medical questions, we encourage you to contact The Burzynski Clinic. kwebfkct Help us prevent SPAM!